New! 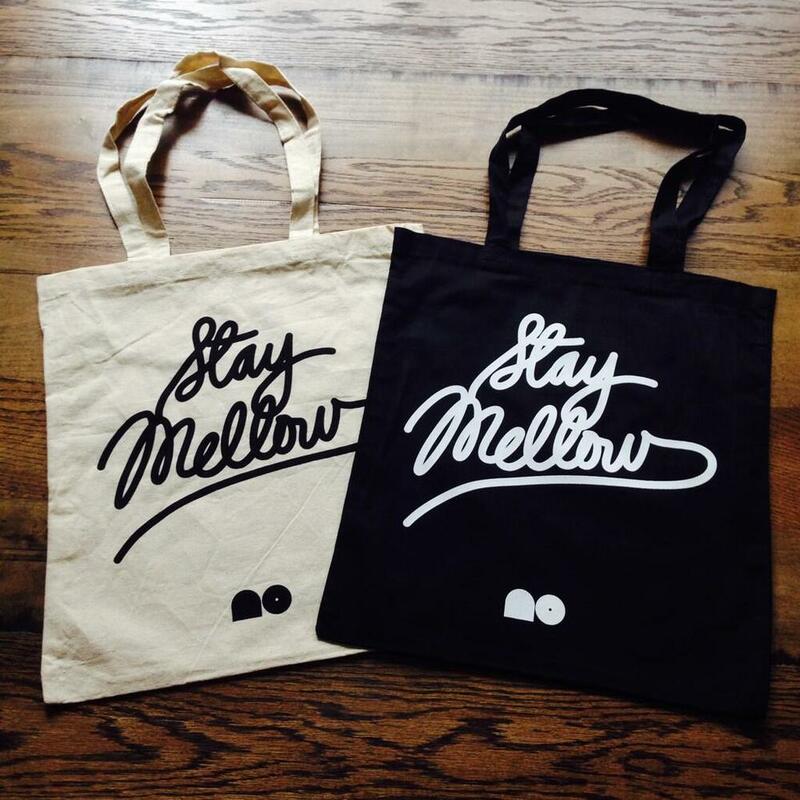 Stay Mellow tote bags are now available in black and natural colors. Very limited run, with shipping only available to the U.S. Purchase in the Mellow Orange SHOP.